Remove the rear license plate lamp housing. 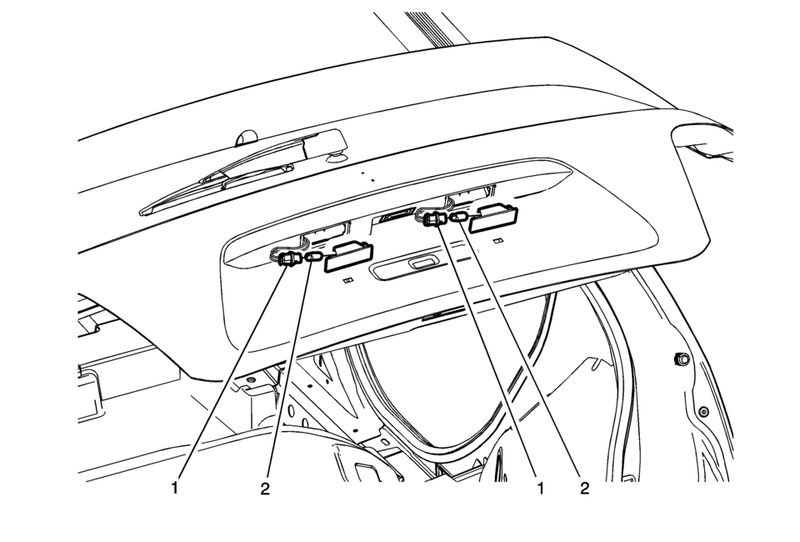 Refer to Rear License Plate Lamp Replacement. Rotate the electrical lamp socket a quarter turn counter-clockwise and remove from the lamp housing. Pull the bulb straight out of the electrical lamp socket.